Almost everybody uses phones now and one of the things most people look at while purchasing a new phone is the camera quality. Taking pictures, adding filters, making collages, increasing or decreasing sharpness is becoming increasingly important. 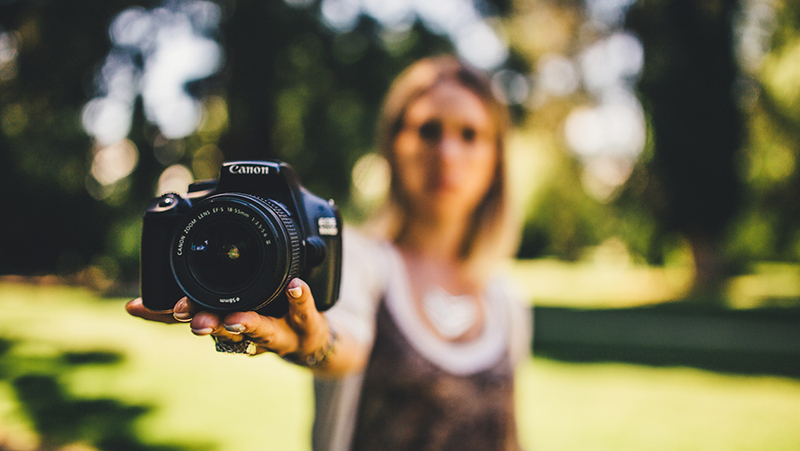 There was once a time only professional photographers used special software for editing purposes but now as technology has progressed over the years, you can do it for free via apps and other PC applications. 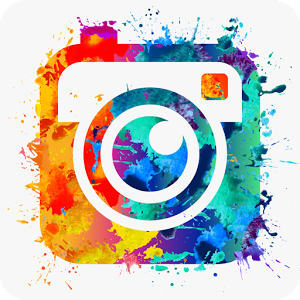 I have made a list of what I believe are the best free android photo editor apps. Okay so the best thing about this editor is that it is extremely easy to use and I love its interface. I always think that editing photos is a bit of a hassle but this app makes the entire process seem easy and fun. It is extremely comprehensive and offers you a one-touch enhance mode. This enhance mode has preset enhancement options that sharpens, fixes lighting issues and performs color correction. It also offers stickers, word art, embellishments, frames and a lot more. You can create your own memes as well. Ladies having a bad makeup day? No issues, Aviary has your back. Remove red eye effects, blemishes and whiten your teeth easily and look beautiful. Not many people know about this app but it is an absolute gem. It comes with hundreds of filters and frames and at one platform you can access them all. This app allows you to create montages and even allows you to stitch together effects to make creative effects. You can use the free version of the app first and if you love it like I did, then you can purchase the pro version. It is extremely fun and you can use it to turn yourself into a pirate, astronaut or even a horrible monster. Also remember that it is an internet based app so you will need a good internet connection to produce great images. This is a very well known option and I am sure many of you would already know about this. It is extremely comprehensive and provides you with all the essential editing tools to create a well edited image. This app provides various options like blur, temperature control, brightness control etc. You can even add stickers and filters to make your own memes. Best thing about this photo editor is that it’s totally free and has no in app purchases so if you aren’t a pro it’s a good option to start from this app. It is very easy to use so even if you have never edited a picture before, you don’t have to worry. The app is too the point and doesn’t distract you with unnecessary features. This photo editor app has been around for a while but constant updates have kept the app modern. It has a beautiful and intuitive interface that you cannot ignore. I can go on and on about the light editing tools it offers and the collages and filters but that’s something offered by every app. This app offers a vibrant community of people with whom you can share your creativity with. 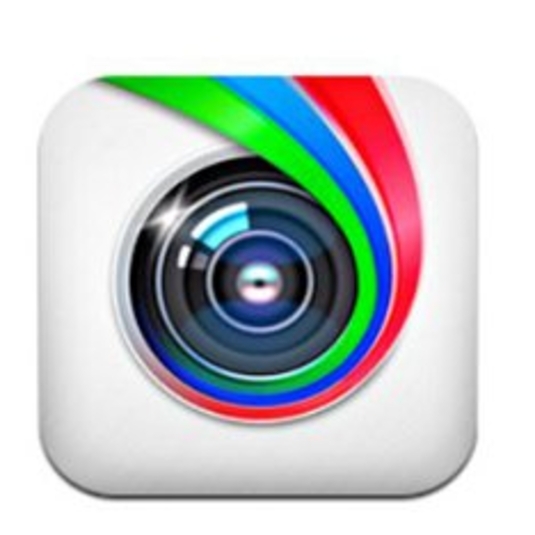 Making animated gifs and drawing on your photos is also another option. The DrawCam mode will allow you to explore a very unique photography style. Using this mode, you can edit your pictures in real time and enhance them before the actual shot is taken. Adobe is everyone’s best friend and it has developed this photo processor and image organizer that have made our lives a whole lot better. It is different from Adobe Photoshop as it cannot perform functions like doctoring, rendering of text or 3D images and modifying video frames. With the help of this app you can edit RAW files taken by your smartphone or DSLR camera. 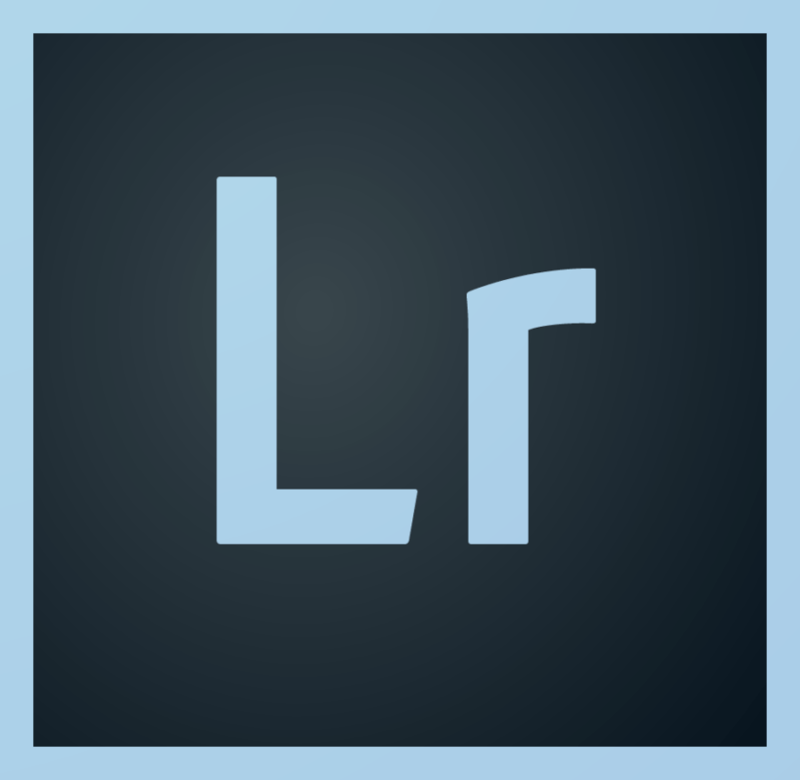 Lightroom like other Adobe applications gets frequently updated so you never have to worry about an outdated app. It has amazing features and the ability to process and apply effects to multiple images at once is one of my favorite. It also offers one of the best RAW file editors. 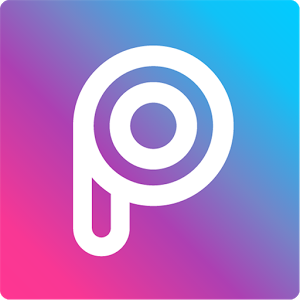 All photo editing pros love this app and if you wish to become a pro get this app as soon as you can because it’s the best!